Where I Am: It is 10:18 on a Friday night and I am already in bed…this is what pregnancy has reduced me to, but I’m surrendering and embracing my exhaustion to the best of my ability! Josh is entertaining our 5-year old nephew who is visiting with my sister-in-law, Joy, with an AMAZING fort and movie. I feel that my husband’s expertise and fort-building is a good sign for his prospects as a dad in the near future. So, here I am doing my best to follow-through on my commitment to start blogging 2-3 times a week. I’ve made some writing goals for myself and blogging seems to be a good way to keep the juices flowing! 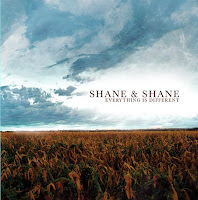 What I’m Listening To: Love the new Shane & Shane CD – “Everything is Different” CD. I’ve listened to it off and on since purchasing it at their concert in November. My sister has been raving about the Glee Soundtrack, so I’m currently contemplating making a purchase for my own listening pleasure. Other than this…it’s Christmas music in the Allen household. Mostly via Pandora and radio stations because I like to keep a good mix going. Would LOVE to know what you are listening to & if you have any recommendations! What I’m Reading: I have a PILE of books waiting to be read. Seriously, it is ridiculous just how many books are looking at me longingly…and yet, I’ve mostly resisted because I haven’t had the time to get sucked in…so, I’ve been spending more time reading blogs & making lists of which books I will read first (did you know that I like to make lists? I REALLY do!). I picked up The Guernsey Literary and Potato Peel Pie Society earlier this week & next on my list is Donald Miller’s new book A Million Miles in a Thousand Years. I promise to let you know if a couple of weeks the results of each of these books. What blogs are you reading? I’m especially looking for a good blog on mother-hood that is maybe a bit…unconventional (like me)…let me know if you know of something & of any other blogs you would recommend! OH, and I saw two episodes of Hoarders on A&E last Sunday. Seriously, disturbing and yet fascinating all at the same time. I think I was especially hooked because in our last house, our next door neighbor was hoarder. I don’t mean she had a little trash around the property…NO, she had 7 storage buildings in the backyard, her car was filled to the place where she could barely get in, and neighbors constantly called the police because the stench was bad. My heart broke for her, and yet we could never seem to connect or find a way into her life. Anyways, the show was mindboggling…and I can’t help but keep thinking about our neighbor – praying she finds freedom and someone that she can trust. Most Embarrassing Moment: I’ve decided that this needs it’s own post…so, I’ll just tempt you with this little picture – Me (in my pregnant glory) fainting in Red Lobster in the presence of 8 very concerned men…more to come soon. Favorite Picture: We took Levi & Joy to Santa Land tonight- I love lights, cold weather, hot cocoa, and smiles on kids faces! Hey! Like your new blog. A fun blog I like to read is http://abeautifulmess.typepad.com/my_weblog/ It's just cute stuff...inspires me :) Also http://nieniedialogues.blogspot.com/ is good. Not sure of any mommy blogs. Keep us posted on the books. I am always up for a good book!!! enjoy your rest! thanks for the link! Ok Christmas music. I love all of Michael W Smith's Christmas albums, but am currently looping his newest Wonderful Christmas. Also, love BarlowGirl's album which is selling at Mardel's for $5, especially their take on Carol of the Bells and their original Hallelujah Light has Come. Also, just bought Casting Crowns Christmas album and love love both I Heard the Bells on Christmas Day and their instrumental version of O Come, O Come Emmanuel. It will make you cry. Yes, I do love the Glee soundtrack and they just came out with the second edition this week (which is on my Christmas list! ), but we probably listen to it too much. When Ava started singing Gold Digger, I knew it might be time to take a break from it! She just kept saying, she ain't messin' with no broke broke! Love the blog! Paige! I remember your old neighbor...and it was such a mystery what she could possibly keep in those storage sheds. Can't wait to hear about the fainting story. I will give you some of the variety of blog that entertain me almost daily! For the day I become a grandma inspiration.. I forgot to send you this one, I think you'll figure out who she is related to my friend the grandma! 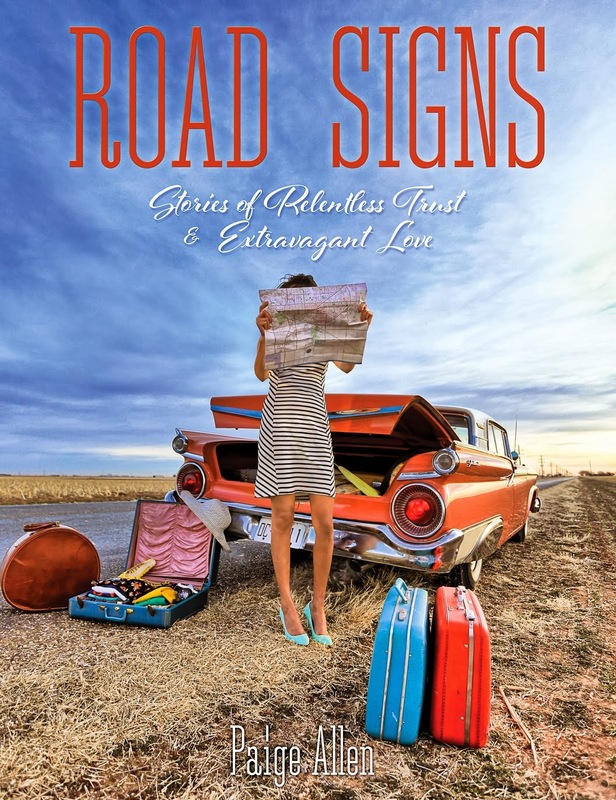 I wanted to invite you to a webinar hosted by Donald Miller next Thursday morning on the subject of his new “Convergence” DVDs for small groups (mostly). Convergence is Miller at his best: doing honest talk about faith. On the first dvd set he talks to Dan Allender, Phyllis Tickle, Lauren Winner. He just recorded the next set with Randy Alcorn, Henry Cloud, John Townsend. You can listen in Thursday, Dec. 17 at (11 am PT, 12 pm MT, 1 pm CT, 2 pm ET). Go to https://www1.gotomeeting.com/register/543081489 to RSVP for the webinar & we'll be sure to send you a reminder. You can learn more about Convergence at www.allthingsconverge.com. If you have any further questions please feel free to email Monique@Lovell- Fairchild.com. I think it's bizzaro that you got solicited on your blog by a Donald Miller PR person. Not into motherhood, reading, music or anything fun these days so I can't help. I too can't wait to hear the fainting story.